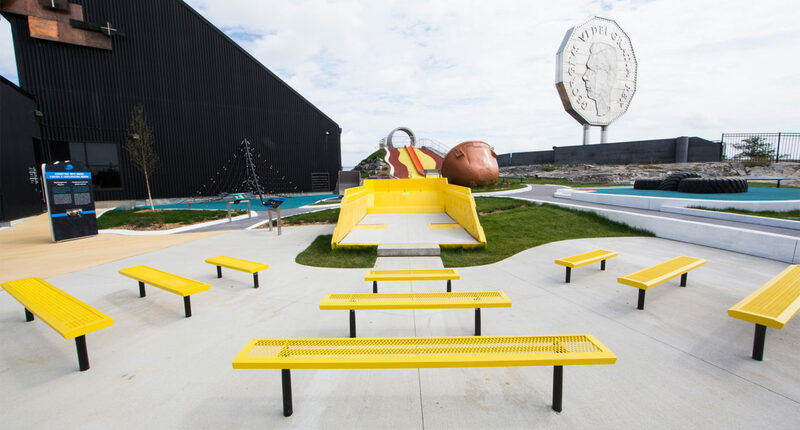 Northern Ontario’s largest tourism attraction, Science North, wanted to develop an outdoor experience at their Dynamic Earth site, home of the Big Nickel. 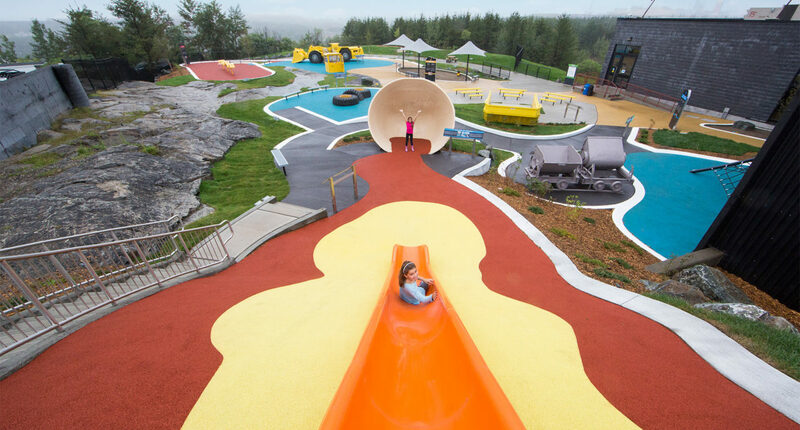 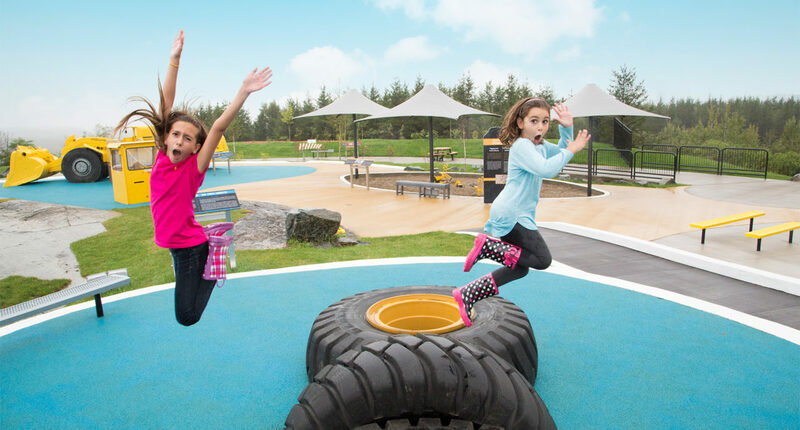 FORREC worked closely with the client to design a 1,500 square meter outdoor play park dedicated to Sudbury’s rich mining heritage. 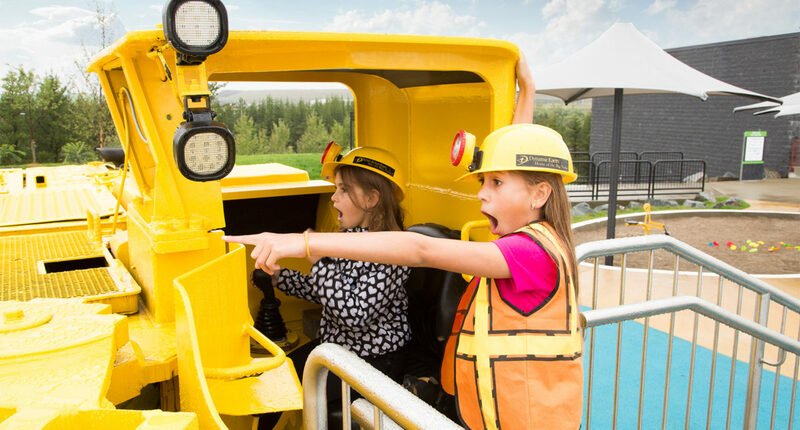 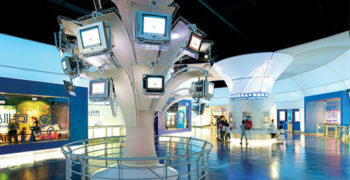 Full-sized mining equipment added authenticity to the imaginative, mining related play experiences. 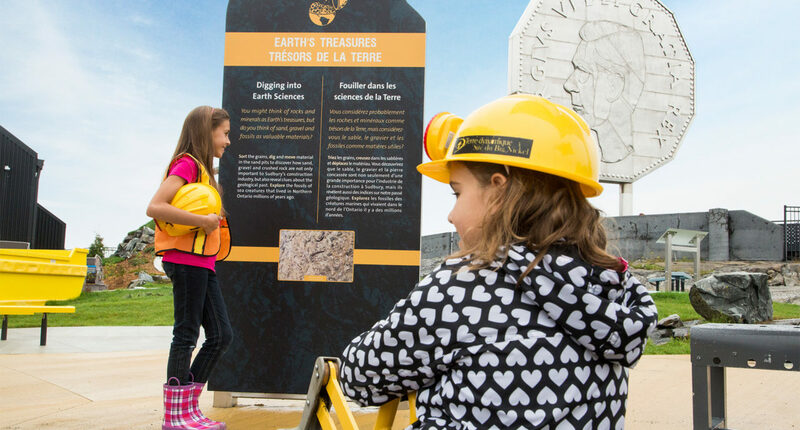 An underground loader, ore cars and dump box of an underground truck are just some of the pieces of equipment integrated into the design. 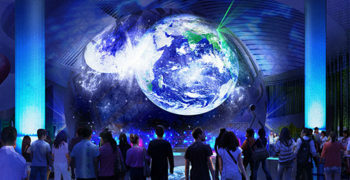 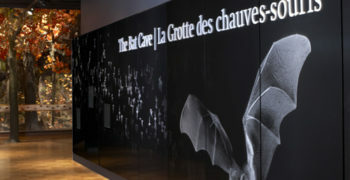 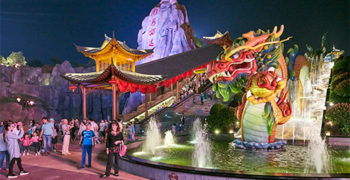 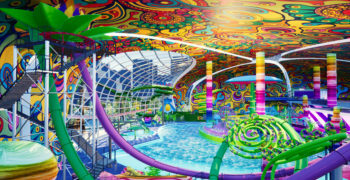 Guests can explore a fossil cave, slide down the slag slide and ride a wave machine that moves like a seismic wave. 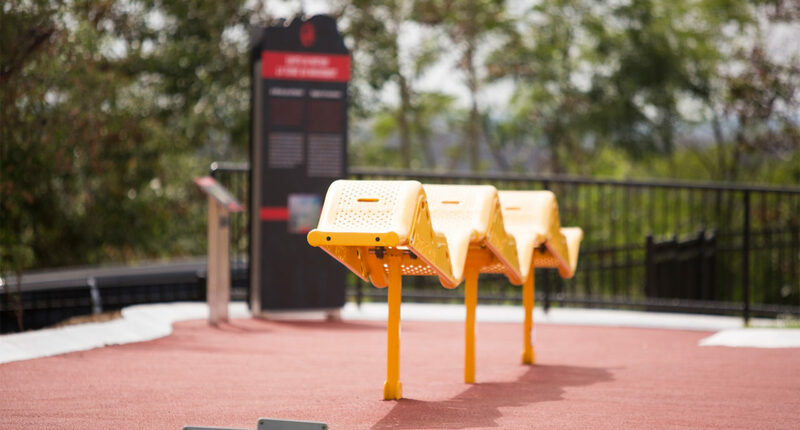 The park also features an outdoor amphitheatre where live demos and shows about mining can be presented.